Enjoy comfort at the new Holiday Inn Express Hotel & Suites Fort Worth, Texas. Our hotel at Western Center provides easy access to the Dallas/Fort Worth, Alliance and Meacham airports for your transportation convenience. 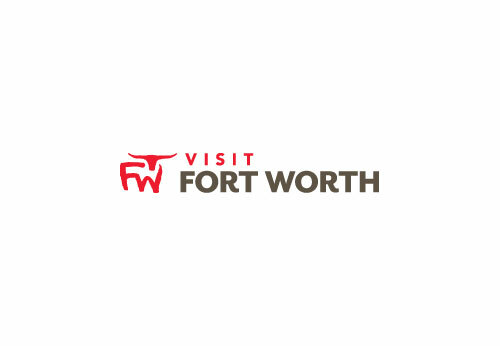 Families and business travelers looking for quality lodging in Ft. Worth will love staying at this hotel, located off I-35W and Western Center Blvd.